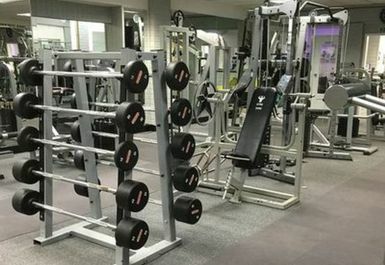 No matter what you’re looking for from your workout, Gym 55 can cater for all. 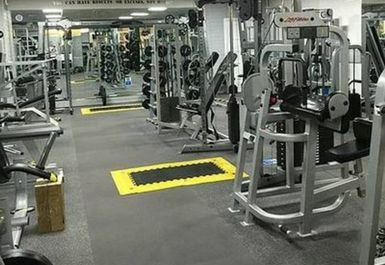 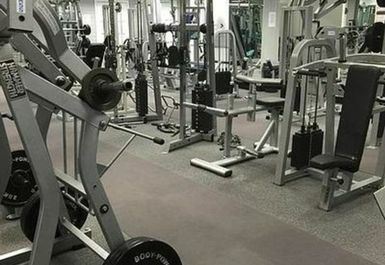 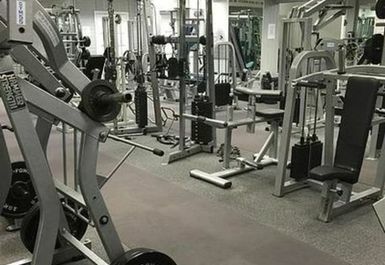 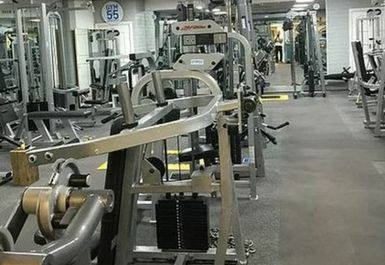 The gym itself is split over two floors, one for cardio and one for weights. 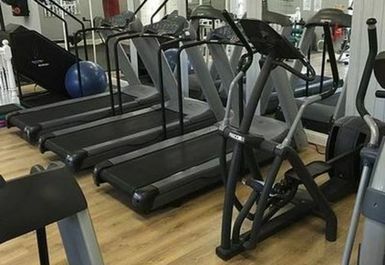 Upstairs you will find an array of treadmills, cross trainers, stair master and bikes. 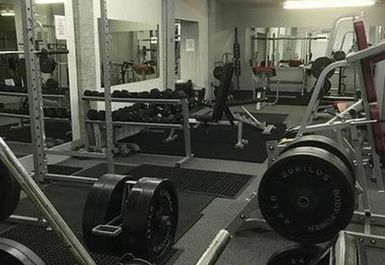 Downstairs consists of a floor full of free weights, benches and weight machines, there is enough equipment here to work just about every muscle in your body! 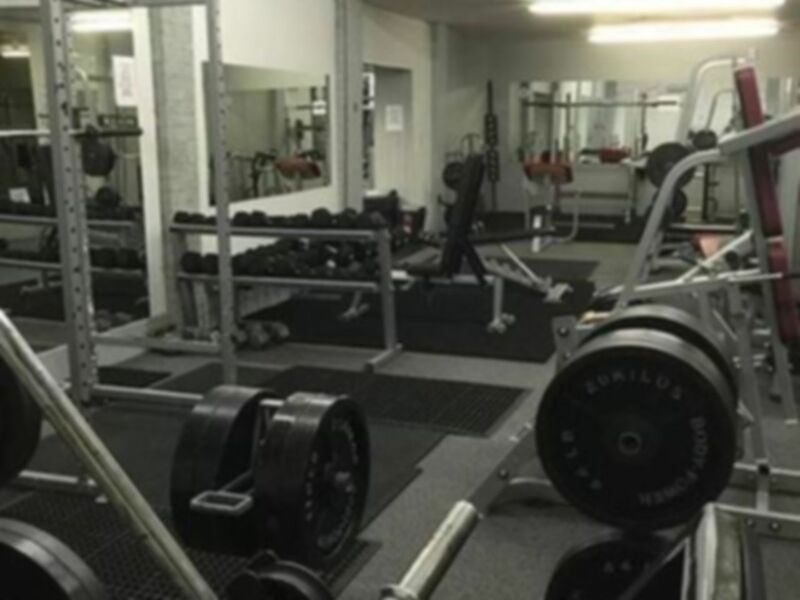 Based in the centre of Seaham, just off Back South Railway Street, this facility is ideally located and is within walking distance from North Railway Street bus station. 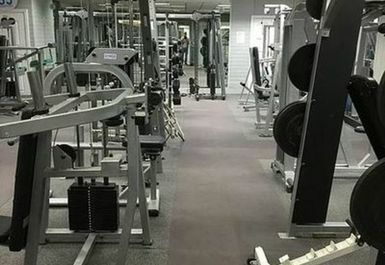 This gym is well looked after and kept tidy. 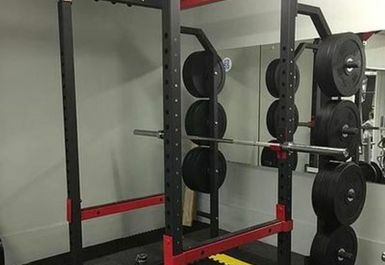 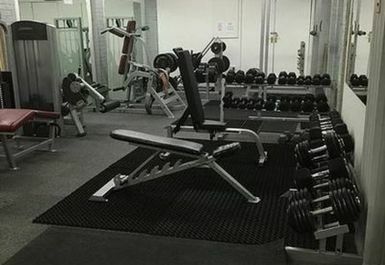 The staff are very friendly and the opening times are now later than listed on this site..
A very good, clean and well looked after gym, a good range of equipment for a small gym..